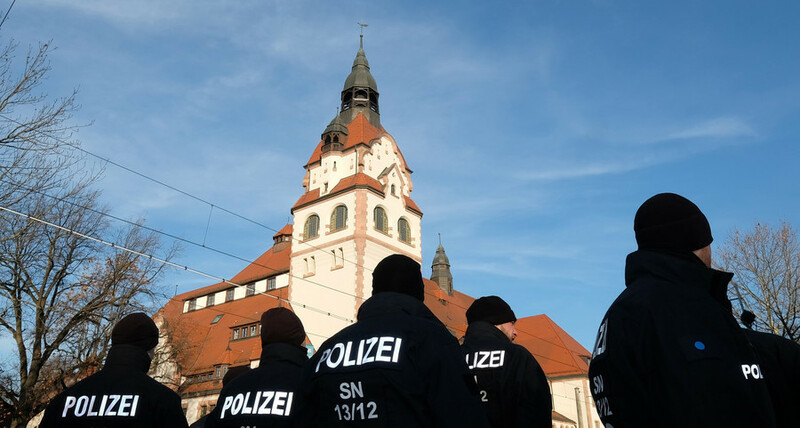 A Syrian man has been detained in the Germany city of Leipzig on suspicion of planning a terrorist act, German media report, citing the Prosecutor’s Office. 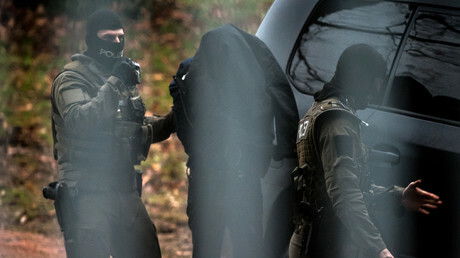 The man was held following a police raid on several apartments. 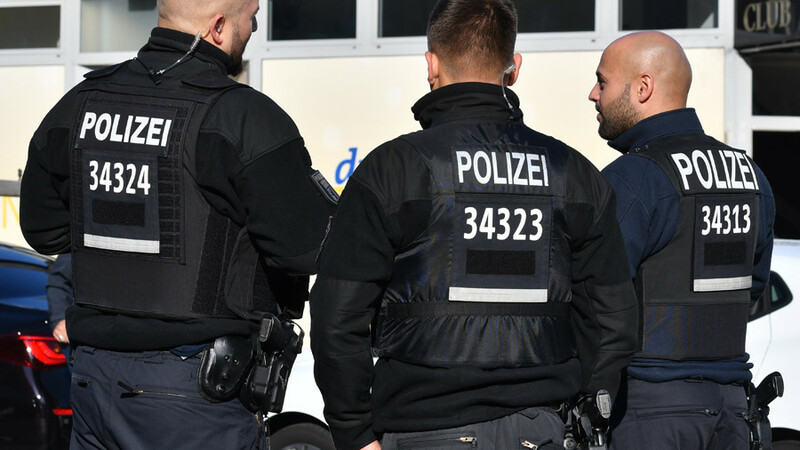 The suspect, 23, “is being investigated over suspected preparation for [committing] a grave violent offense threatening the state,” regional public prosecutor, Lorenz Haase, told the local Leipziger Volkerszeitung newspaper. The identity of the man has not yet been revealed. 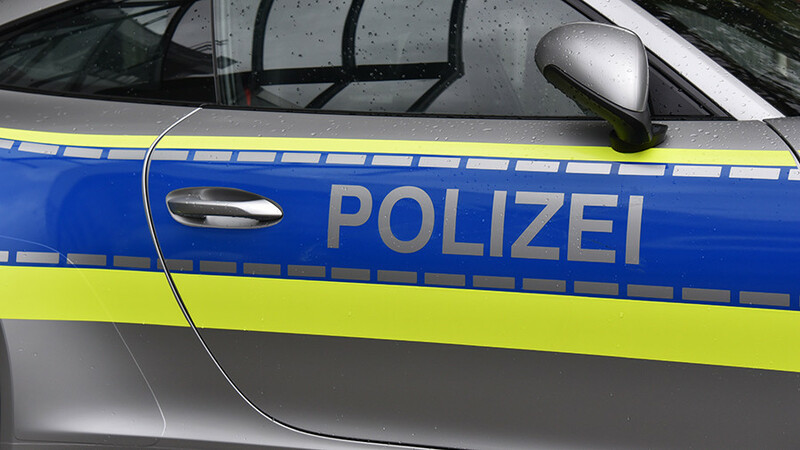 The announcement followed a police raid on four apartments in Leipzig’s western district of Gruenau, media report, citing the regional Public Prosecutor’s Office. Officers also seized “objects and documents” that are now being assessed by the police. Officials have not disclosed any details concerning the suspect’s specific attack plans or his links to any terrorist organizations. “The investigation is still ongoing,” Haase said. 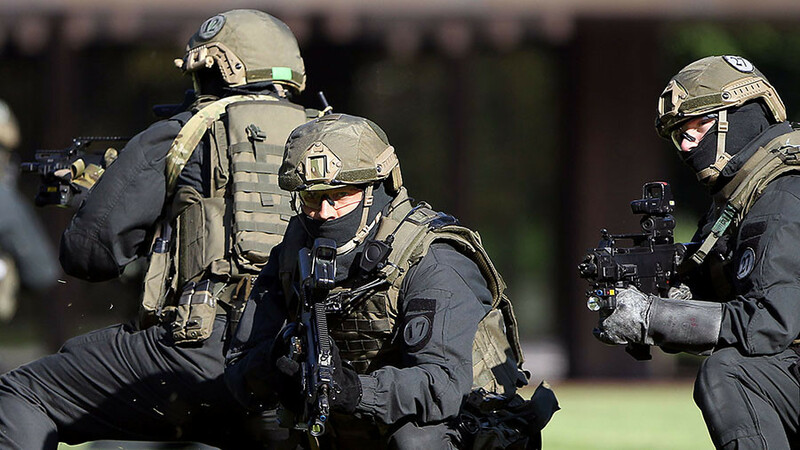 Germany has been on high alert since the 2016 Christmas market attack, in which 12 people were killed and hundreds of others injured. 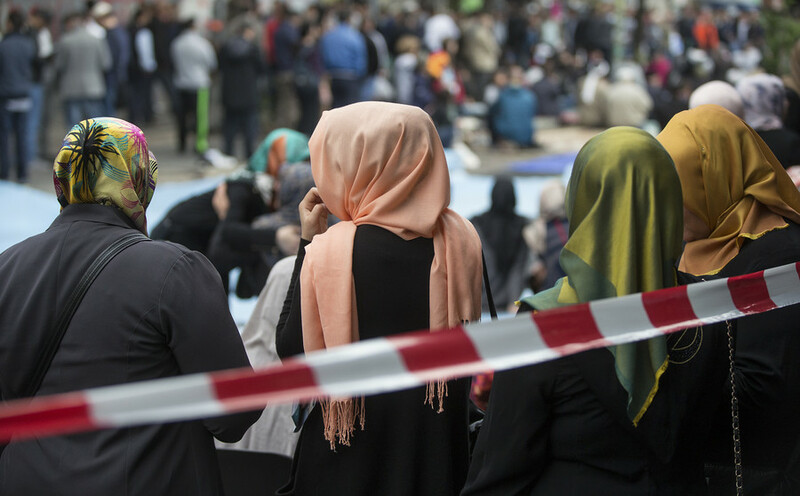 In December 2017, the country’s domestic intelligence chief, Hans-Georg Maassen, said that Germany is facing a record number of Islamists. In later December last year, local police detained a man who was allegedly plotting a car-ramming attack near an ice-skating rink in the city of Karlsruhe and had links to Islamic State (IS, formerly ISIS). 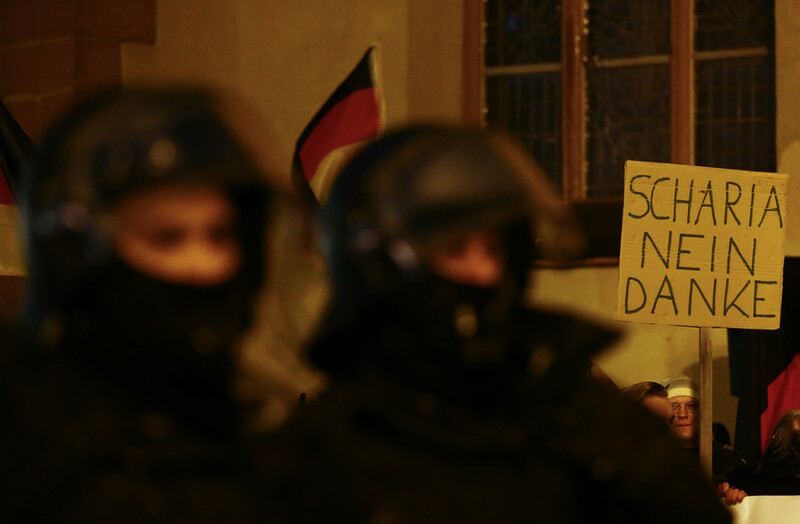 A month earlier, six Syrian asylum seekers were also detained in Germany on suspicion of being IS members and plotting an attack on a “public target” including a Christmas market.